The Canadian Women's Tour just wrapped up its first tournament of 2015, and the winner is Michelle Piyapattra. The tournament took place in Calgary at Glencoe Golf and Country Club, and was 36 holes in length. Piyapattra shot rounds of 71 and 69, finishing at 140 and three shots ahead of runner-up Seul-Ki Park. It's a valuable victory for Michelle and not just for the winner's check: it also gets her into the LPGA's Canadian Pacific Women's Open later this year. It's the second career win for Michelle in Canada; last year she won while still an amateur. 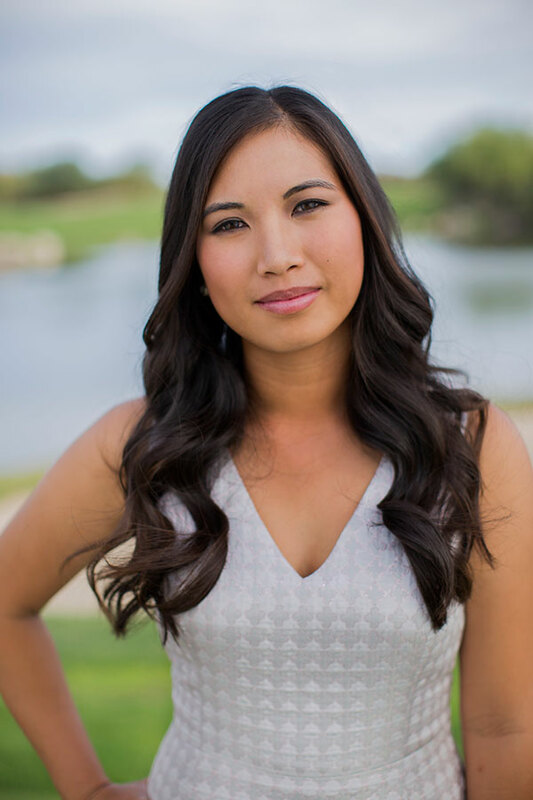 And you might recall something else Michelle won in 2015: Inclusion in Golf.com's Most Beautiful Women in Golf feature. See our earlier post about Michelle for more on her background.